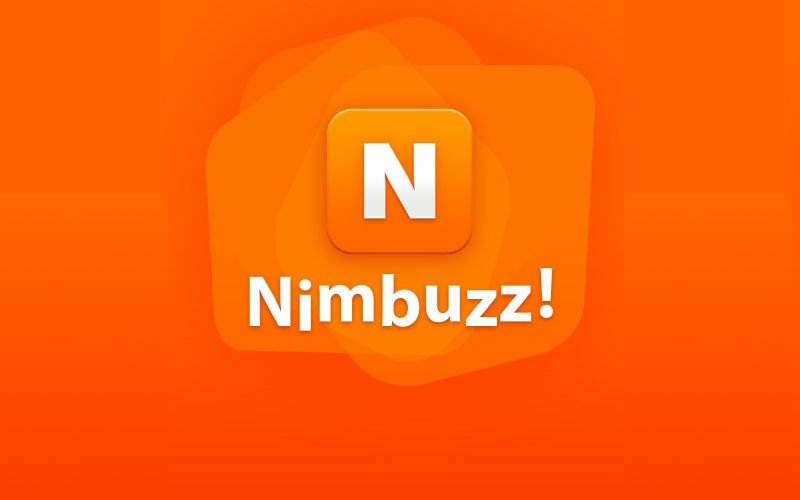 Nimbuzz is a web messenger app that you are able to install on to your smartphone, mobile phone, tablet PC or computer to chat and to make voice calls. It is a type of VoIP app, which offers a very basic service, but does it extremely well. Nimbuzz can also support video calls for your PC and your iPhone; however, you will also be able to make an affordable voice call to any phone in the world, and you will be able to chat for no charge. There are over 3000 models of different mobile devices that are currently supported. It is designed to support a number of tablet and phone models and has a version for a number of different platforms. Ability to make relatively inexpensive calls to mobile phones and land lines all around the world. The app is simple to use and offers great call quality. It allows communication with a number of other popular social networks. The interface of the app is considered clean and quite. On Android it will blend well with the phone’s existing functions and it will also offer the option for you to choose between various calling options that are available on your phone when you are trying to choose a contact. It also offers the option to record your voice calls. It can also be installed quickly and easily on a PC. If you call another Nimbuzz user, the call will be completely free, no matter if they are using their mobile devices or a desktop computer. This app is beneficial for anyone looking for a new call and chat feature.